Played college basketball at Auburn (2004-05) and at Florida State (2005-09). Signed for the 2009-10 season by New York Knicks. Signed for the 2012-13 season by Houston Rockets. In February'13 signed by Sacramento Kings. Signed for the 2013-14 season by Golden State Warriors. In January'14 signed by Boston Celtics. In February'14 signed by Miami Heat. Moved to China for the 2014-15 season, signed by Jiangsu Nangang Dragons Nanjing. In February'15 signed by New Orleans Pelicans. Signed in December'16 by Memphis Grizzlies for the 2016-17 season. In December'17 moved to Turkey, signed by Anadolu Efes Istanbul for the 2017-18 season. Signed for the 2018-19 season by Sakarya BB. In December'18 signed by Darussafaka Istanbul. 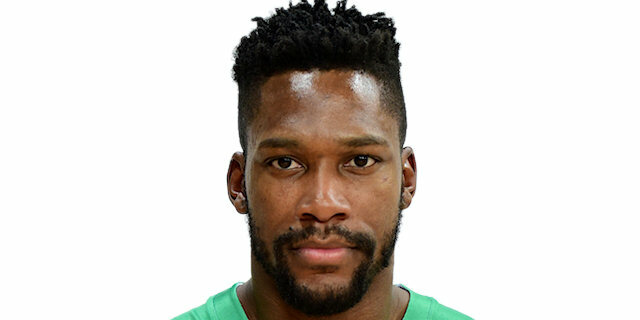 Named 2018-19 EuroLeague Round 29 MVP.